Blazers are an essential part of a gentleman’s’ wardrobe and the selection of blazers varies from season to occasions. Great thing about a well-tailored blazer is, one can wear it with jeans and look dapper on a casual occasion and wear it with a tailored trouser to look classy on a special occasion such as a wedding party. At Parmar tailors, the selection of fabrics is infinite, suitable for any occasion or season. 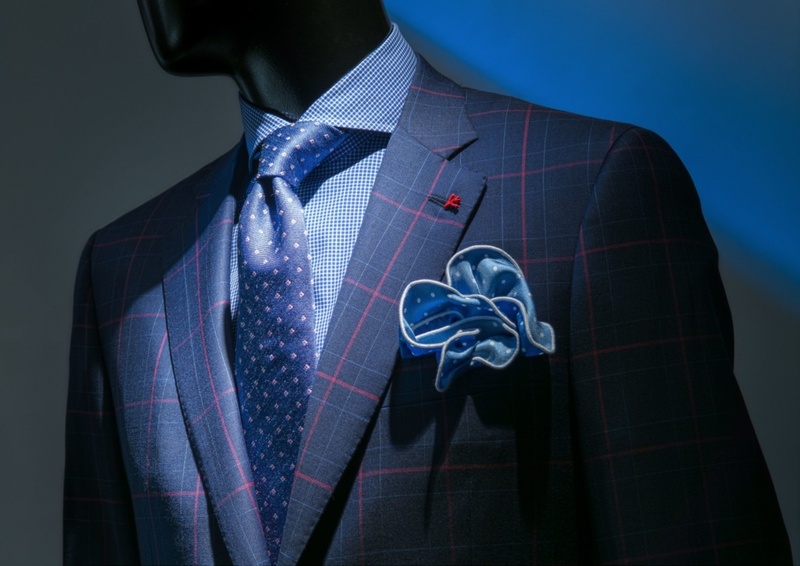 Carefully curated Italian fabrics with a great emphasize on design and quality is our specialty. Personalize the blazer with various customization options starting from Color of the buttons, lapel size and lapel styles, pocket styles to embroidery options of one’s name. Blazer design is purely based on individual taste and the experienced master tailors will craft the blazer to match the fit and design to perfection.